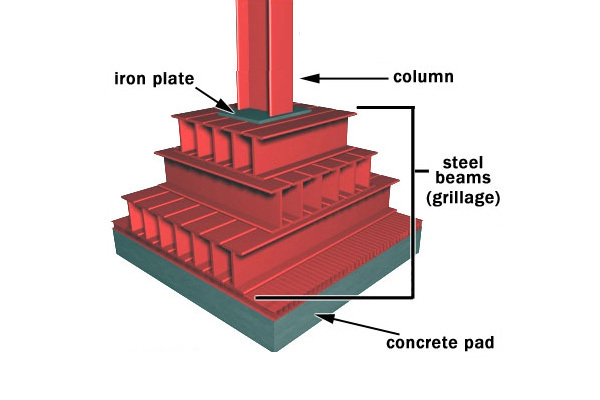 Grillage Foundation design is applied for heavy structural loads from columns, piers or beams are required to transfer bearing capacity of a soil comparatively poor. The grillage foundation helps in distributing the load over a wider area of the subsoil. This foundation helps in avoiding deep excavations as the necessary base area is provided for the load of the transmission. 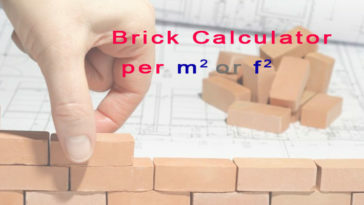 The depth of foundation is limited from 1m to 1.5m. Grillage Foundation definition – The grillage foundation consists of two or more tiers of beams laid at right angles to distribute the load over a large area. 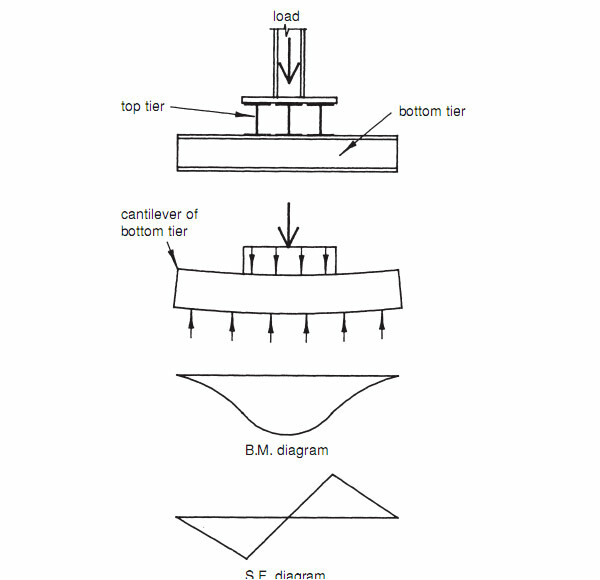 This type of foundation is generally used for heavy structure columns piers and stanchions. Grillage consists of steel I I section (R.S.J) laid in single or double large. The second larger. The number of R.S.J.S and they’re distanced apart depend upon the load of the structure and the bearing capacity of the soil. To construct a grillage foundation, a trench of the required width and depth is excavated. The surface the trench is leveled and rammed. Over the rammed surface, a layer of cement concrete is spread and is well compacted so as to make if impervious. 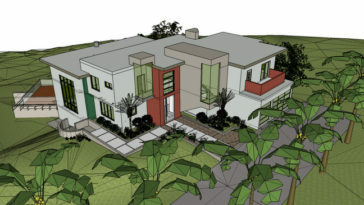 R.S.J.S are of desired dimension that are laid at regular intervals. The lower flanges of the R.S.J.S are embedded into the concrete by pouring rich cement mortar the R.S.J.S are connected together by pipes and bolts. The bolts are driven into web of the R.S.J.S. G.I. pipe pieces are placed between R.S.J.S, and a long bolt is pass through all the holes and pipes. This will connect the R.S.J.S together thereby forming a rigid mass. Steel Grillage Foundation is the construct of steel beams, structurally known as rolled steel joists(RSJ), provided in two or more tiers. Timber grillage is provided for heavy load wood column or masonry wall. 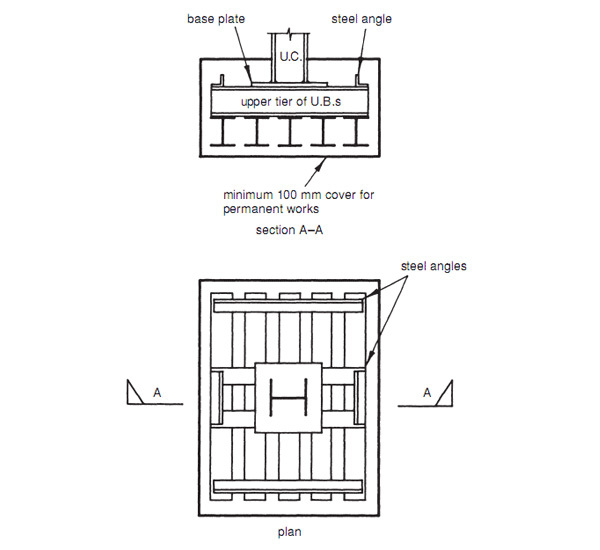 Grillage Section and Plan drawings. 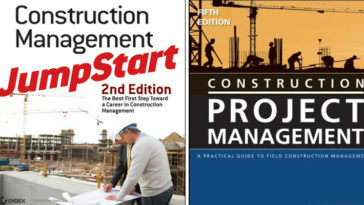 Foundation – bending and shear diagrams. Steel grillage foundation gives more advantages for contractors than wooden grillage. 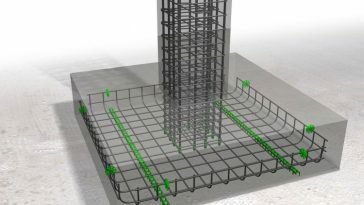 The speed of Installation – Contractors can save time using a foundation of grillage. 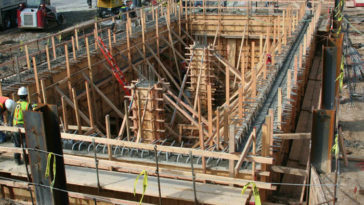 Convenience – grillage foundation uses to avoid poured concrete and saves time with easy installation. 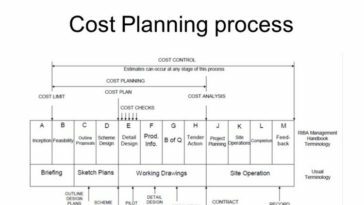 Costs effective method – Contractor can reduce cost through minimal disruption of transport infrastructure. Versatile foundation solution – the technology suits many different applications.